Drs. Joudeh, Bowie and Proulx are Oral and Maxillofacial Surgeons with a practice dedicated to providing the highest quality of patient care. Oral and Maxillofacial Surgeons are the surgical specialists of the dental profession. Their surgical expertise and thorough understanding of both aesthetics and function uniquely qualify them to diagnose, treat and manage the conditions, defects, and injuries of the mouth, teeth, jaws and face. Patients who visit their family dentist or primary care provider with complaints of pain or dysfunction in the oral and maxillofacial region are often referred to an Oral and Maxillofacial Surgeon for help. We genuinely hope this site is helpful to you in learning more about our practice, oral and facial conditions and treatments, recommendations, and more. 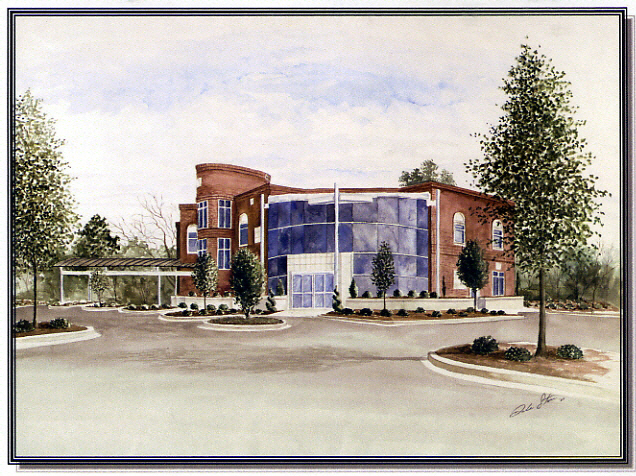 Upstate OMS & Dental Implant Center, P.A. Easley, SC Oral Surgeons at Upstate Oral and Maxillofacial Surgery and Dental Implant Center are dedicated to the excellence in oral surgery such as Wisdom Teeth Extraction, Dental Implants, Oral & facial Surgery, Bone Grafting, Oral Pathology, Emergency Dentistry and more.